Ahh, Autumn… The most beautiful season of them all. Adding Autumnal touches to your home can be exciting, but décor changes can be heavy on the pocket, especially if you go all out! 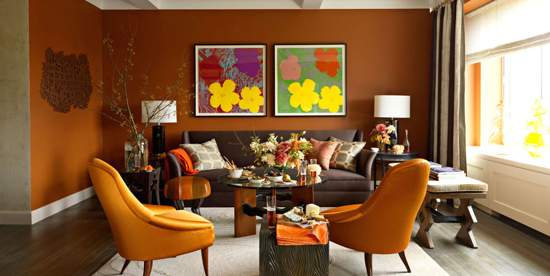 As exciting as new autumn décor can be, you don’t have to break the bank to achieve the autumnal home you so desperately want. With a few minor changes and one or two investment pieces, you can create seasonal changes that can be brought out year after year. And autumn décor changes are my favourite! The key to transitioning your home is choosing key accessories that are easily swapped out; think cushions, rugs and decorative pieces. Throws, cushions, rugs, wall hangings, cushion covers, ornaments… all these things can be swapped and changed to create a completely different vibe. When I think of a home in the summer, I think of an airy, minimalistic home with light and subtle touches of bright colour – and the opposite for autumn; warm and cosy home filled with comfy cushions, throws, candles and an extravagant fire alight in the living room. 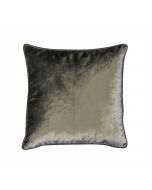 So when transitioning your home, bring your cushions out! 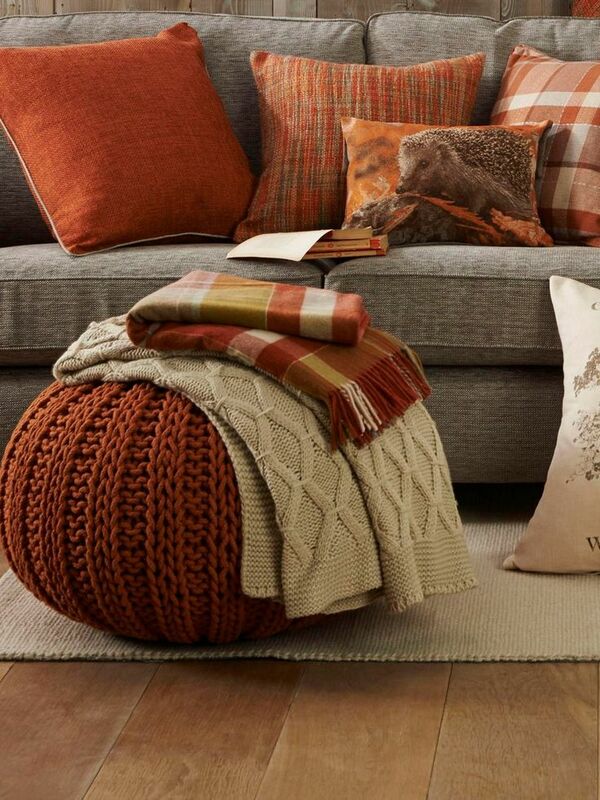 Swap the cushion covers for more brown/orange tones and throw a sumptuous woolly blanket over the arm of your sofa. 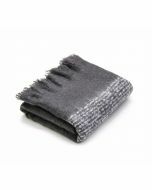 Your home already looks and feels cosier, doesn’t it? Next accessories, ornaments, artwork and candles. Again, I would say stick to deeper shades of brown and orange. This Gold Buddhist Bowl is the perfect addition to your coffee table, side table, or even your dinner table, use as a fruit bowl, a place to keep your keys or jewellery or a few floating candles! Dim the lights. 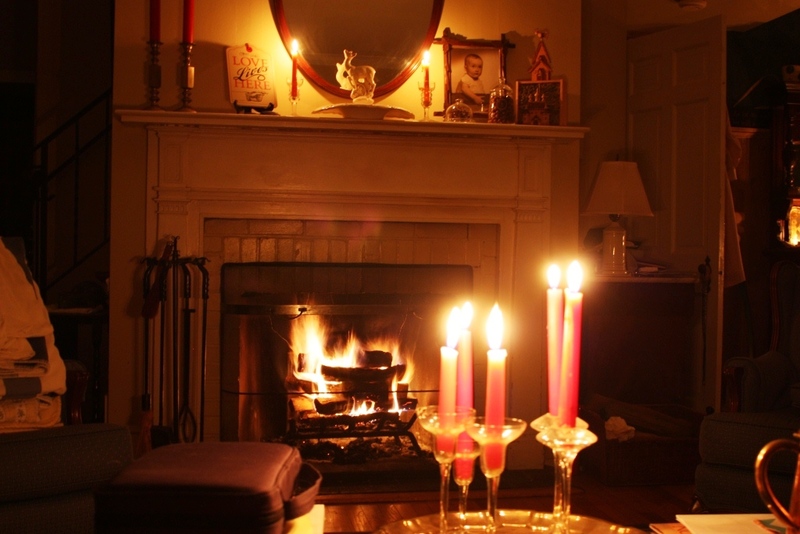 Yes, days are getting shorter and darkness is falling earlier, but candles add a perfect touch to autumn décor. This Sweet Orange and Geranium scented candle will add a warming glow to your home as well as a rich yet fresh smell of geranium and orange. 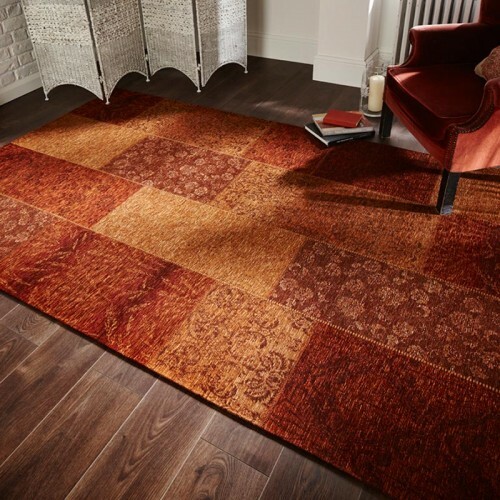 We have previously gone into detail about rugs, but the perfect rug can totally transform your room from summer to autumn in seconds. Bring the outdoors in! One of the best parts of autumn is the nature that comes with it. Get the family together and go foraging for golden leaves, conkers, and other autumnal plants, fill a vase with your findings and create a stunning centrepiece. Autumnal wreaths also look amazing on your door or even as a piece of art on your wall. Bonus tip: break out a can of metallic spray paint and colour your acorns, pinecones and twigs to add a glamorous touch! We hope you’re sufficiently inspired to transition your home; we know we are!